There are few experiences as magical as a sense of discovery: stepping foot in an unexplored city, finding a quiet beach at sunset or creating new friendships while gliding across the sea. All of this and more is the essence of a Legendary Voyage with Holland America Line on which you can see the world on one effortless journey. Let us find your ideal cruise, from a three-week journey honing in on one region to a Grand World Voyage of nearly four months. Each one conveniently sets sail from North American ports, meaning you only need to unpack once as you’re whisked to new shores, revealing a world of discoveries punctuated by leisurely days at sea. With our help, every detail — including onboard dining and in-depth excursions in both new and favorite destinations — is thoughtfully taken care of on your behalf. One of the greatest benefits of a longer Legendary Voyage is the abundance of different places you can experience in just one vacation: a Grand World Voyage has 36 ports of call! You can create memorable moments at each stop, especially when you’re granted the benefit of a late-night departure or overnight stay in port. With our expert guidance, this gives you the opportunity to spend more time exploring your destination and to watch a city transform into a glittering spectacle after dark. 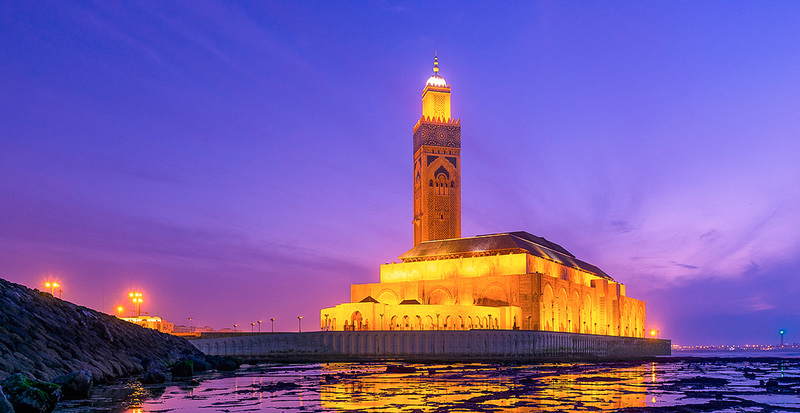 We'll arrange your 111-day adventure cruising to 26 countries and 36 ports of call. Included in the Grand World Voyage’s 10 overnights are a 22-hour sojourn in Hong Kong and a stopover in Barcelona. 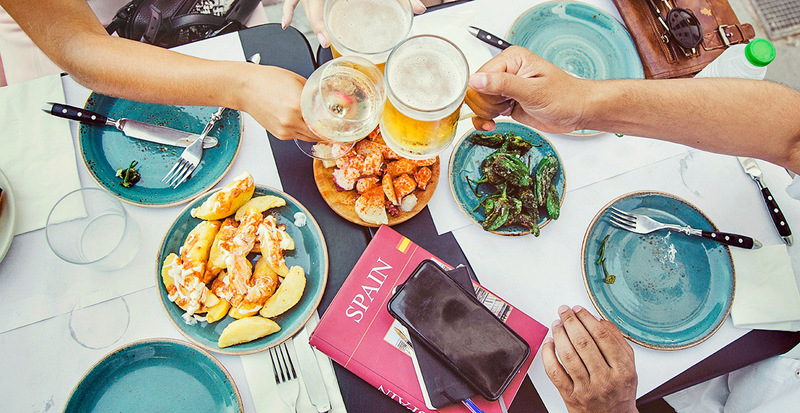 Seize these chances to meander Kowloon's Temple Street night market and linger over an evening of tapas and sangria on Barcelona's La Rambla boulevard. 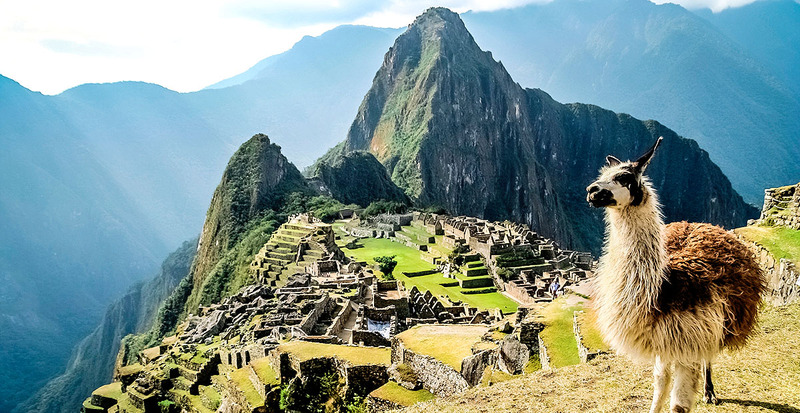 A 67-day Grand South America & Antarctica Voyage alights in Lima for a two-night overland adventure from Cusco to Machu Picchu’s marvelous Lost City. While few experiences will ever compare to gazing out over the ancient Incan citadel, you’ll collect even more memories strolling Rio de Janeiro’s golden beaches and taking an impromptu tango lesson at an outdoor milonga in Buenos Aires on your overnight stays. Five of the 27 ports visited during the Grand Mediterranean Voyage welcome you to settle in for an overnight stay. 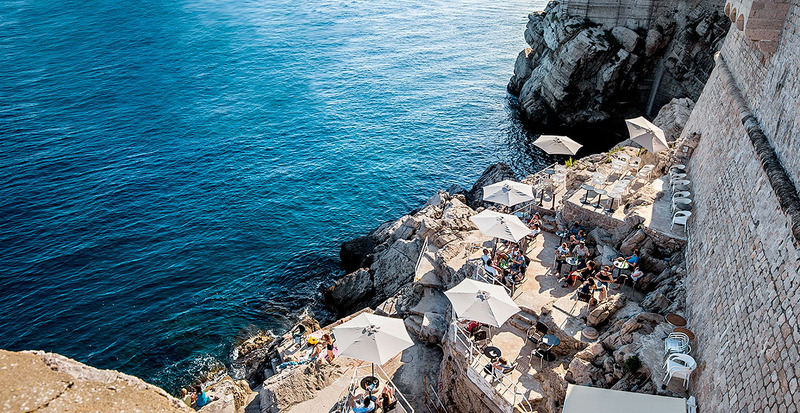 Delight in the beauty of Istanbul’s Blue Mosque at dusk and see the sun set into the Adriatic as you sip Croatian wine in one of our favorite cliffside bars. Continuing on your Grand Mediterranean Voyage, see Casablanca by night in a cigar bar on the Ain Diab beachfront since you needn’t return to your ship until after 9 PM. And in Rome, enjoy the streetlights shimmering on the classic cobblestone streets leading up to the famed Colosseum. A longer cruise means more days at sea — and that translates into plenty of prospects for onboard enjoyment. 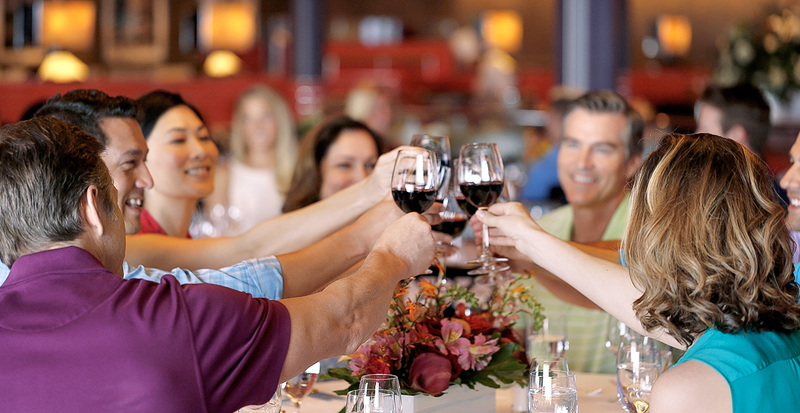 Your Grand Voyage grants you an exclusive ticket to the elegant Captain’s Grand Voyage Dinner. The festivities continue at galas and balls reminiscent of a bygone era of maritime travel while small tokens appear on your pillow throughout your cruise. 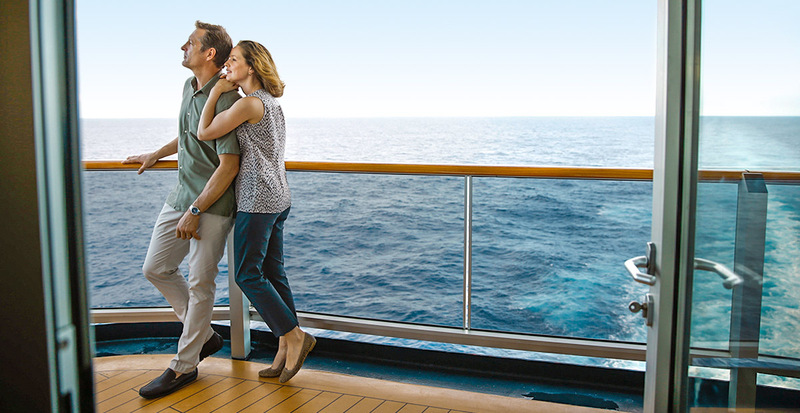 Crossing the seas allows ample time to enjoy all the enriching amenities your ship has to offer. 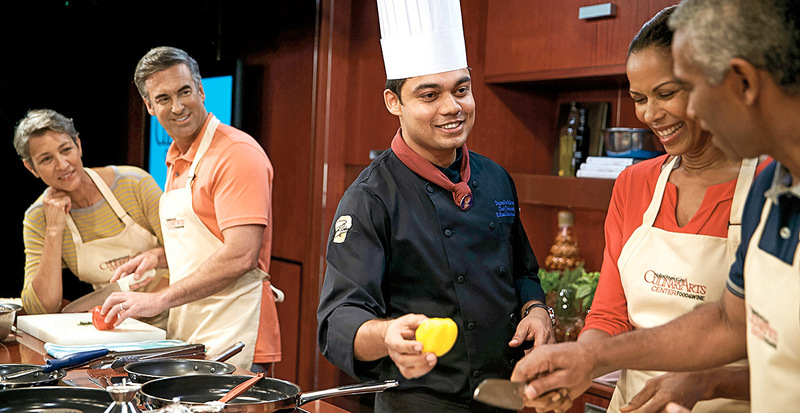 Join illuminating lectures from the Exploration Speaker Series, indulge your passions with art gallery walks and hands-on cooking and wine-pairing sessions in the Culinary Arts Center, and hone your skills with digital workshops. Extra time at sea means you have endless opportunities to explore the indulgent dining experiences and ever-changing menus. 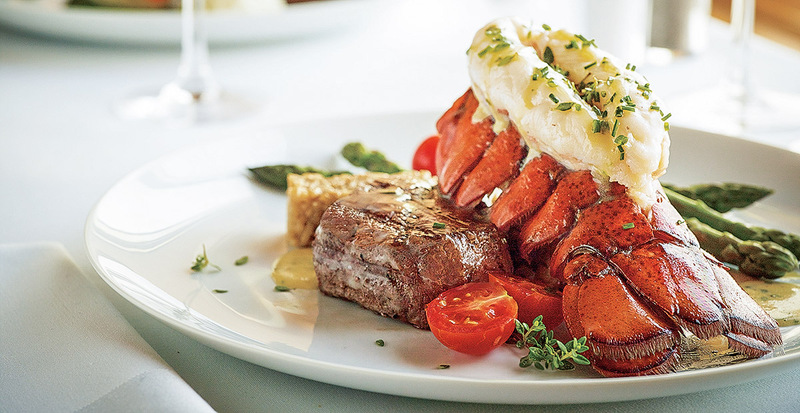 One of the ultimate highlights is an evening at the Pinnacle Grill. Relaxed and luxurious, the Pinnacle Grill represents the peak of exceptional onboard dining where you can look forward to dishes inspired by America's Pacific Northwest. On other nights, enjoy Chaîne des Rôtisseurs dishes in the Main Dining Room, or keep it simple with poolside dining and 24-hour service in your private stateroom. 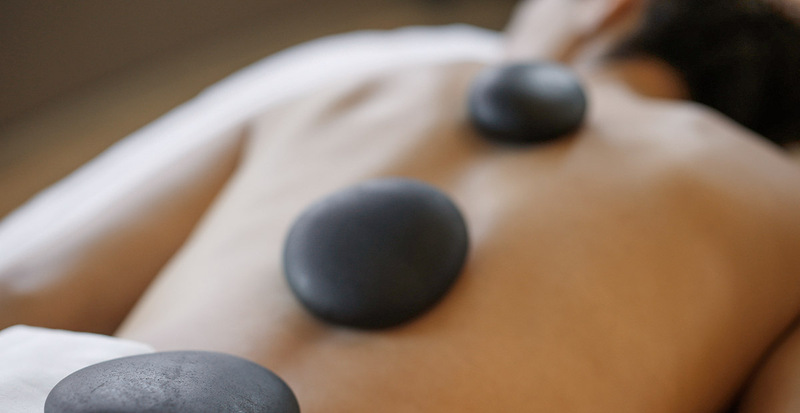 With Greenhouse Spa & Salon and a fully equipped fitness center, you can fill each day at sea with total pampering, should you wish — from deep-tissue massages to personal training and Pilates classes. Evening affairs are as lavish or as laid-back as you'd like, with Las Vegas-caliber comedians and illusionists, classical musicians, lounge pianists and the always lively casino. Take time to sit back and enjoy the sea as your constant backdrop. Your private balcony offers sprawling views of the Panama Canal, or head to the Observation Deck where the snaking curves of the Amazon River unfurl before you. 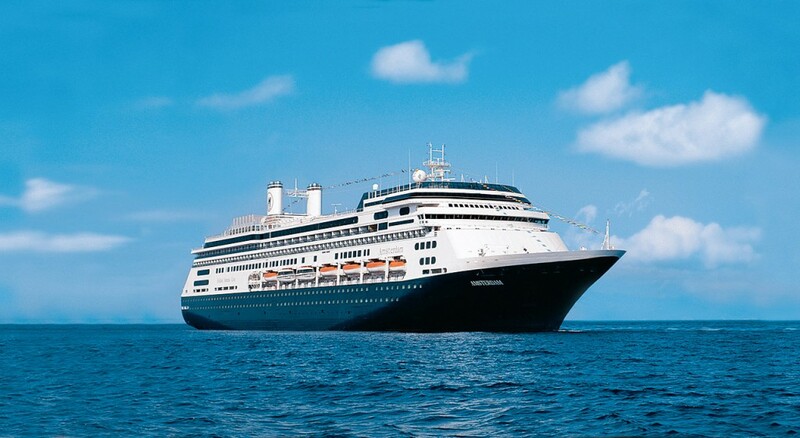 We'll ensure you enjoy all the privileges of Holland America Line’s Legendary Voyages. Contact us today to start planning!